When you have dedicated server hosting, the applications end up missing out on the enhanced performance, cost-savings and unprecedented concurrency that they can enjoy through a cloud hosting environment. When you choose cloud hosting solutions, you can experience scalable, fault-resilient and responsive applications regardless of your budget. The cloud has changed the whole IT industry and businesses are migrating to the cloud more than ever to make their operations more productive. Cloud hosting provides many significant advantages over regular web hosting such as economies of scale, scalability, and on-demand resources and data accessibility. While many businesses are keen to make this move from a dedicated hosting environment into the cloud, the migration strategy seems to be a tad complicated. There are some key drawbacks on technical aspects which can put your migration off track; and this makes it essential for businesses to plan for a migration to the cloud in advance. Below are listed some of the good practices which you can follow when you are planning to shift your data to the cloud. To start with, you will need to evaluate the traditional environment for hosting which you are currently using. 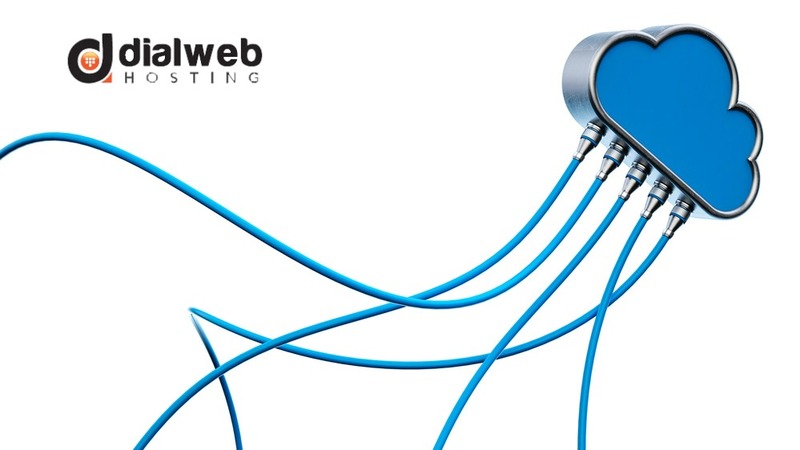 This means that if you have chosen dedicated hosting plans, you have to assess your dedicated servers first. So, you have to create an all-inclusive list of all the things that you will need in order to shift to the cloud such as websites, databases and applications. You must make an in-depth analysis because you have to understand what things need to be migrated. By doing this, you can ensure that obsolete and redundant data or outdated software does not get shifted. Following this step of evaluation of the current hosting environment, you have to make a dependency map to identify workloads and server interdependencies. For this, you must identify applications and data which are dependent on each other in order to function properly. When you can identify such interrelationships before you migrate, it helps to move such elements concurrently. You must next plan the architecture for the destination cloud; so, you will need to take into account the degree of flexibility and scalability, security and accessibility which you will need in the new location. Migration which does not need an upgrade of the operating system can be easily achieved through automated migration tools. For instance, in the hybrid cloud migration process, part of the procedure occurs automatically and helps to cut down on the time, complexity and costs for migration. Although a great amount of research actually goes behind migration to the cloud so that compatibility and performance issues can be avoided, there are always going to remain some hidden issues which have been overlooked. This explains why it is always better to opt for a test move before you carry out the final move. This rehearsal move in a cloned cloud will help you address any likely problems that may surface. When your migration to the cloud does not need an upgrade of the OS, you can introduce some amount of automaton in the process. This will help to bring down the costs to a great extent. But no migration is 100% automatic and you have to assess your organization’s needs first to make sure that the process if effective and technically correct and uses automated tools where it is feasible. When it becomes necessary to update or upgrade the operating system before carrying out the migration process to the cloud, you need to do this before the actually shifting takes place. Sometimes the OS on the existing dedicated servers may be obsolete leading to security and compliance issues when you shift them to a new cloud environment. In such situations, it is always better to upgrade these beforehand to ensure that critical data is never exposed to threats of security. If you can follow these afore-mentioned practices properly before you migrate to the cloud, you can be saved from facing unwanted and lengthy delays. You can also avoid having to pay more money for supporting two distinct hosting platforms for a long period of time. So, in the long run, a carefully thought out and well-planned migration from dedicated hosting to the cloud may prove to be beneficial.